Armed Forces Lawyers is committed to doing all it can to assist those serving in HM Forces, their families, and those who previously served. 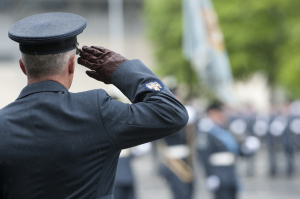 We do that partly by providing excellent and sympathetic legal services, but we also try to raise money for Forces charities whenever we can. 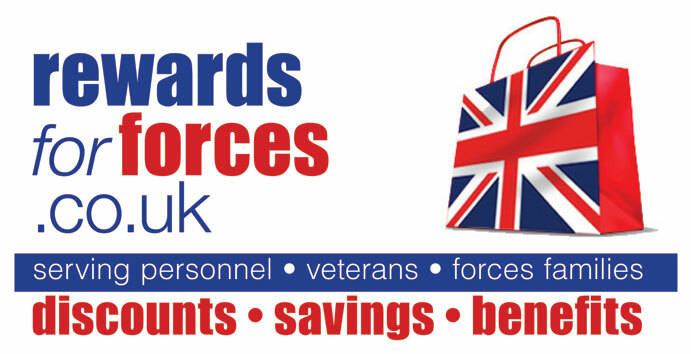 We will donate £5 to a forces charity for every conveyancing matter we take on via this website, in addition to the 20% discount on fees we offer to qualifying clients. 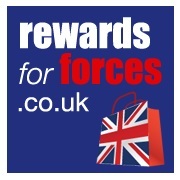 We also support armed forces charities in our local area and nationally. 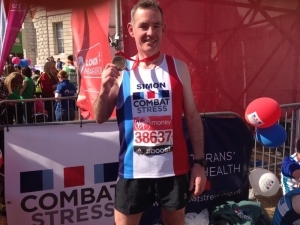 For example, in 2014 one of our solicitors, Simon Cobb, ran the London Marathon to raise money for Combat Stress. Simon was kind enough to step in after the original runner, partner of the firm, Chris Jeyes, withdrew due to knee injuries. Between them Simon and Chris raised over £2,000. This year, Armed Forces Lawyers is raising money for Combat Stress, to help veterans with mental health problems, and for Scotty’s Little Soldiers, who help children who have lost a forces parent. 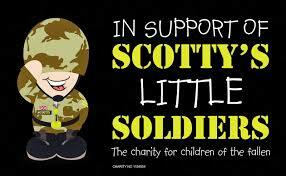 Here’s a recent letter from Scotty’s Little Soldiers. 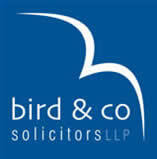 More information about our charitable activities is available on our JustGiving page. We would be really grateful if you’d consider making a donation to our chosen charities from that page. We’re also always willing to give your discount to charity if that would be your preferred option.